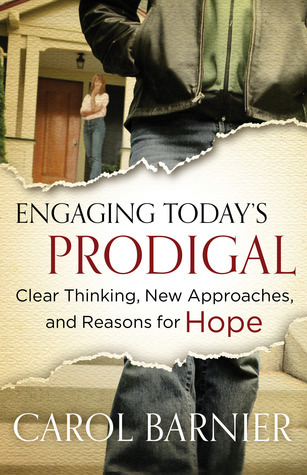 Engaging Today’s Prodigal Carol Barnier’s first release with Moody Publishers to help parents find hope if their child is away from the faith. 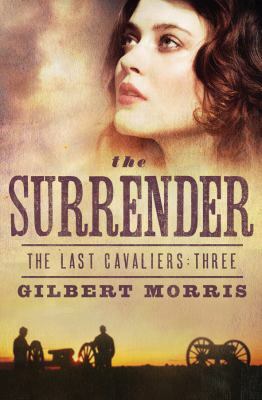 The Surrender Book #3 in “The Last Cavaliers” series by Gilbert Morris with Barbour Publishers. Dawne Beckel, while born and raised in Ohio, traveled across the nation searching for inspiration and adventure. 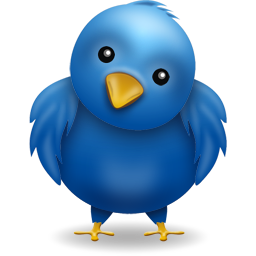 Before settling on a B.S. 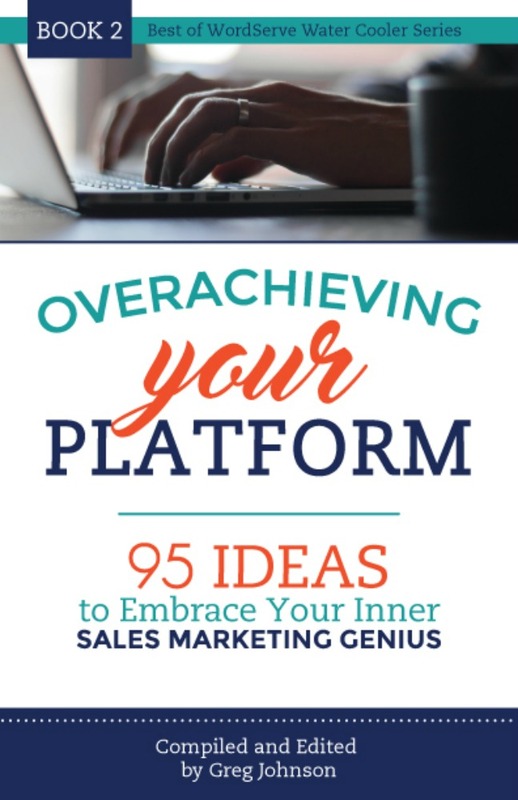 in Marketing, she pursued an English degree from The Ohio State University. In March of 2012 she received her M.S. in Marketing & Communications from Franklin University. Dawne combines her deep love of history and passion for writing to create enchanting Christian historical romance works. You may also find her operating her cooking blog where she shares recipes from her Italian roots, and she currently serves as the Marketing Director for Zumba Wild. (Agent: Sarah Freese). Julie Cantrell’s book, Into the Free enjoyed a very strong February and early March, hitting the New York Times Bestseller list and, for three consecutive weeks, the USA Today’s Top-150. 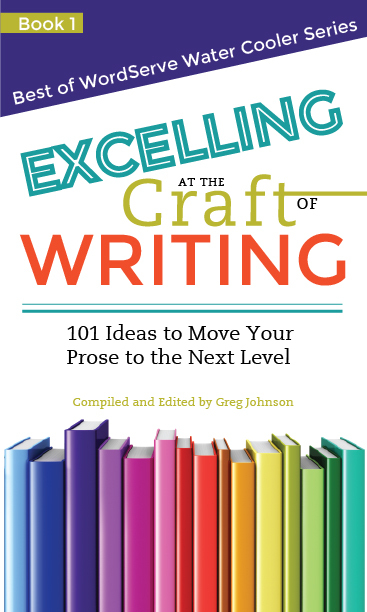 It continues to be among the top sellers at Amazon.com in ebooks for fiction.